Published at Oct 03, 2016. 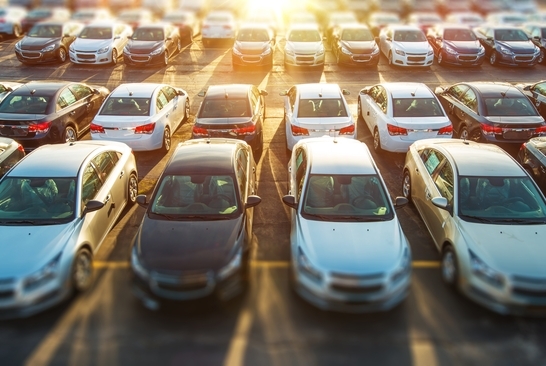 Selling cars on eBay can really boost your dealership’s business. Someone buys a car or truck through the website once every three minutes. You'd be crazy to not want a piece of that! This fast-paced market is just one of the many advantages of eBay. The site’s high trustworthiness makes it way easier to get customers than on a website of your own, and selling on eBay is easy. It’s one of the best ways to get your cars in front of a nationwide or even international audience. How Do I Get My Car Noticed? With tons of listings to search through for any given car, how do you get people to see your cars and buy them? Provide world-class customer service. Consider linking eBay to a helpdesk so you have an actual customer service system and aren’t just floundering about with an email address and cellphone. Sell some cheaper items first to build up a decent feedback score. 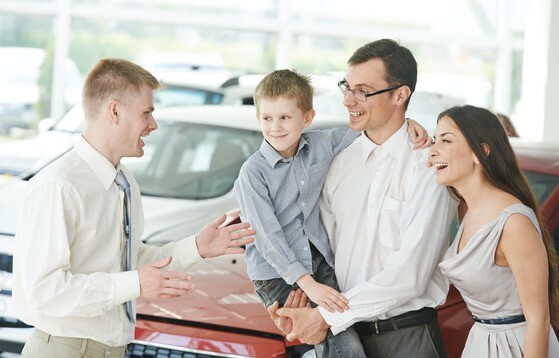 Nobody wants to buy a car from a seller they don’t know they can trust. Post as many images as eBay will let you. Make sure they’re of high quality, and either taken in a brightly lit showroom or outdoors on a sunny day. Show the vehicle from all angles. Create a detailed description. Explicitly mention any flaws or problems if it’s a used vehicle. Following those guidelines will make sure eBay’s huge audience notices your car among the sea of competitors. Are There Any Legal Concerns? You may need to be a licensed dealer to sell cars on eBay. Other state laws may apply as well—for example, online sales tax. The Nevada DMV provides a handy directory of state DMV websites where you can learn local regulations. Take the time to research the law or speak to a lawyer. The last thing you want is a DMV or department of taxes sending you nasty letters. Are Auctions or Fixed-Price Listings Better for Selling Cars on eBay? eBay has a wonderfully concise article about this that you can read here. How Much to Sell a Car on eBay? You’ll generally hear that selling a car on eBay costs $60 if it’s priced at or under $2,000, and $125 if it’s priced over. This is a "successful listing fee," and those numbers are mostly accurate if you’re selling just one car. If you put at least seven vehicle listings on eBay within one year, things change. You become a high-volume seller and work on a different fee schedule. High-volume sellers pay $50 when they list a car (or just about any other large vehicle), but they don’t have to pay eBay anything when they actually sell it. This makes it much more cost-effective for dealers than individual sellers—so long as about half their listings are successful. Once you are regularly selling cars on eBay, you might want to consider one of eBay's subscriptions for vehicle dealers. These can save you a substantial amount of money each month. Although their national vehicle subscription program has ended and you won't find many details online, you can get the current deals by contacting them directly at motorstraining@ebay.com or 866-322-9227. Using PayPal to accept deposits means 2.9% + $0.30 will get taken out of the payment you receive. This is eBay’s recommended practice, so you may want to account for it in your pricing. You don’t have to take PayPal if that’s too high. You can accept any form of payment you want. Just note that credit card transactions often have a higher fee online than in person, and wire transfers are frowned upon and discouraged. Many car dealers on eBay succeed by selling rare cars long distance. If you’re planning to use this business model or otherwise sell the kinds of cars that people can’t buy at their local dealership, then you need to account for shipping fees. 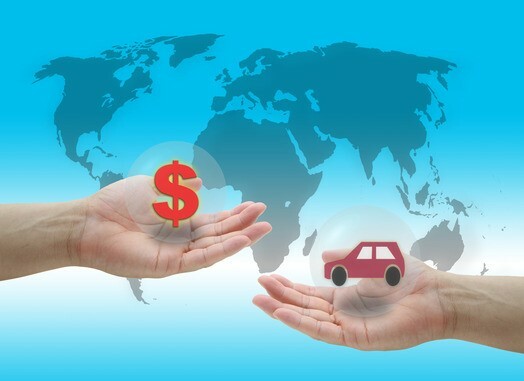 It’s usually best to calculate the average shipping cost and incorporate that into the price of your vehicle rather than to charge for shipping separately. eBay’s search engine and its buyers love free shipping. Of course, you may want to charge actual cost for overseas or especially long-distance shipping. You don’t have to worry about this if you require the buyer to pick the car up in person. How Do I Get People to Trust Me? Getting a good feedback score, posting lots of great photos, and including a detailed, honest description will have you off to a great start. On top of that, list your phone number and be fast about answering buyer questions. Transparency and availability will get people to trust you more easily. Unless you’re taking payment in person, make sure you do the entire transaction on eBay so the buyer has the assurance of Vehicle Purchase Protection. Trying to complete the transaction off-site is considered a major red flag. Selling cars on eBay can dramatically increase your sales volume. So long as you take the time to learn eBay SEO, comply with the law, and follow the best practices laid out here, your revenues should soar. Now go out there and make some money!